I want you to think back on the last time you went to a 711. 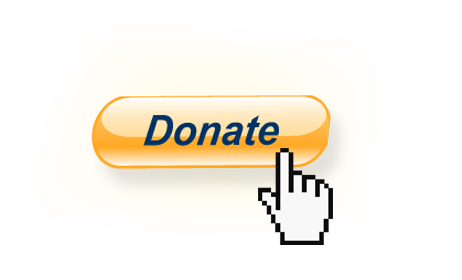 Having just gotten out of a work, a movie, a concert, you had 5$ in your pocket and were in search of a snack to go with your Arizona Iced Tea. What did you get? Ruffles? Fritos twists? Perhaps even one of those nice tuna sandwiches that have been sitting on the shelf for over a week, the excess mayo soaking into the cheap, sliced white bread, creating the perfect mushy bite for your disinterested mouth. 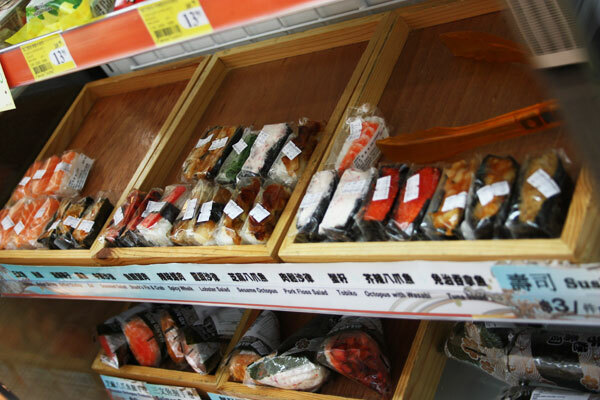 Walk into any 711 at any time of the day/night in Hong Kong and you will find a refrigerated shelf packed with a grand variety of bite-sized sushi, wrapped in plastic, sold at $3 HK (so about US$ 0.40 a pop). The choices are innumerable and even change sometimes, making it difficult to keep up – there’s crab salad, lobster salad, crab stick, salon, tuna, eel, octopus, scallop, shrimp, fish roe, seaweed and undoubtedly many more which I’m forgetting. On the walk back from the beach, when I need just a bite of something put together and interesting, I just get one or two of these and eat them on the way. Sure, they are probably not the BEST quality seafood you can find in a Pacific Coast city but they haven’t caused any digestive problems so far and they’ve mostly all been pretty good. Plus having “sushi – octopus” and “Slurpee – blue raspberry” on the same receipt makes me smile for some reason. 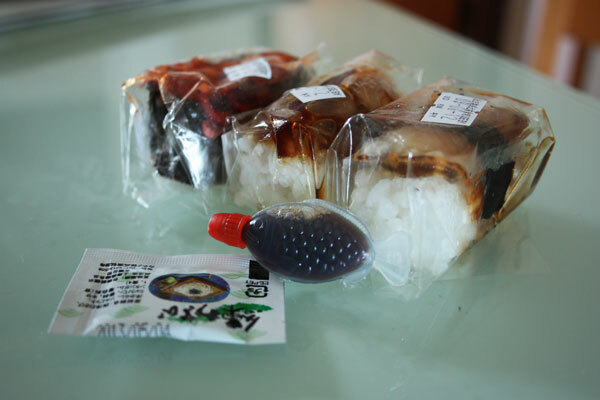 Also, when you get them, they come with a packet of wasabi and this adorable little plastic, fish-shaped container full of soy sauce. Awesome. This one is my fave, fish roe. 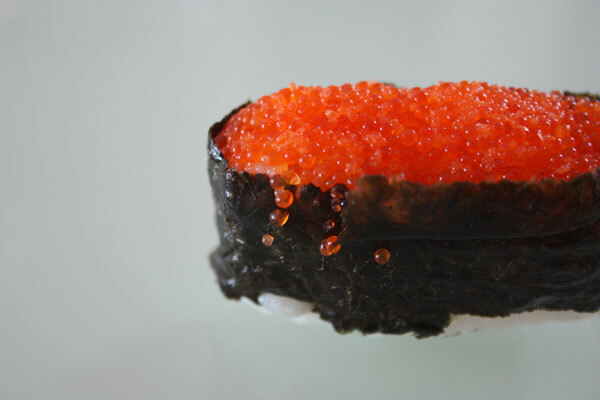 Briny little bubbles of sea-water, basically, in the form of orange fish eggs. 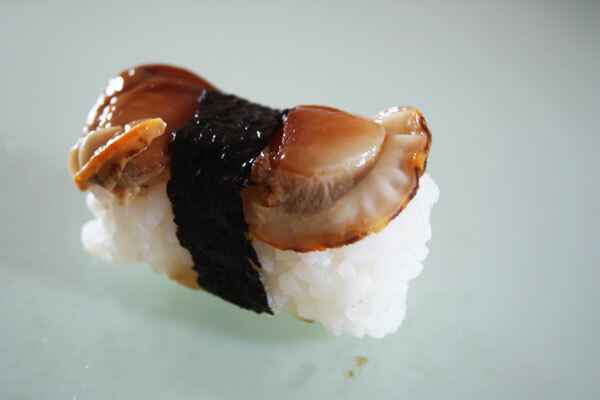 A thick layer of them packed on top of a shelf on sticky white rice which is wrapped inlayering layer of dry but sticky in the mouth seaweed and chilled. The eggs burst like mini bubble wrap when bit down upon, one of my favorite textures. Cool green strings of seaweed, slightly slimy as if oily but slick and refreshing instead of heavy and gross. 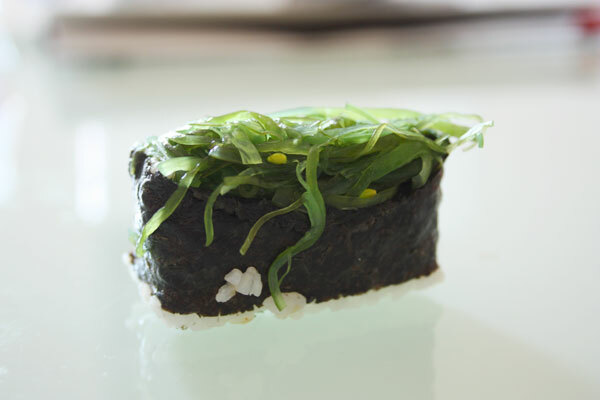 A bed of cold sticky rice below, wrapped in the same dry-sticky seaweed. I like iting down on the sesame seeds mixed inside the seaweed and mixing that nutty flavor with the briny ocean flavor of the greens. This one ain’t my favorite shockingly pretty good for a 711. 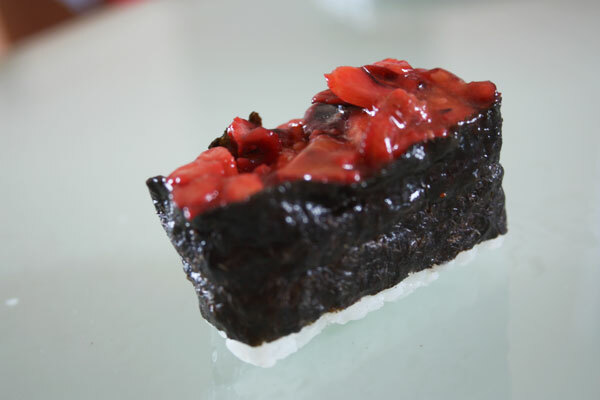 Chunks slightly overcooked and a bit too soft octopus in some sort of red goop layered on rice. A little bit sweet too which is slightly off-putting with this kind food. Scallop. Again a bit too soft which made me suspicious, bordering on paranoid. But not that bad when bit into. Slightly gummy, a bit flavorless but an interesting texture. Eel. Surprisingly not so bad by 711 standards. 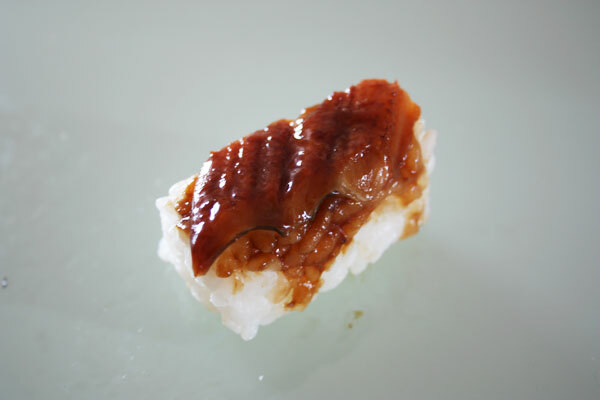 The eel soft, slimy and fatty with edges a bit crispy, melting onto the rice. Cold but otherwise not bad…. June 7, 2012 in HONG KONG.